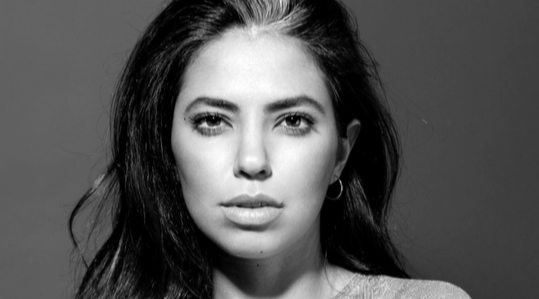 Born and raised in Lebanon, Christelle Younes is a producer and actress who graduated from USJ – IESAV with a bachelor degree in cinematography. She has since 2009 produced several TVCs, shorts, feature films and series in the MENA region. at the Beirut international film festival in 2015, along an official selection to several other festivals in the region. Christelle is now the co-founder and producer at Bee On Set productions.